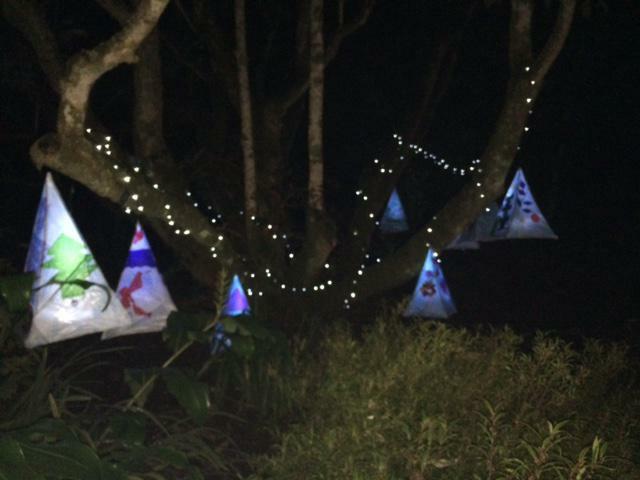 The children from Teyr Class made the Pendeen School lanterns on display at the National Trust Property over the weekend of the 2nd and 3rd of December. 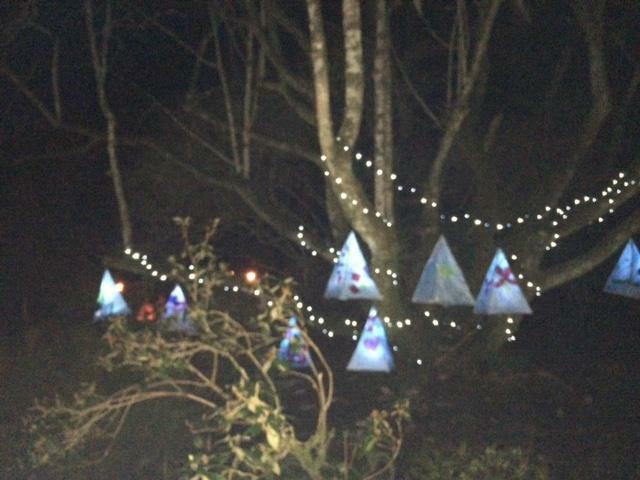 They looked extremely impression hanging in the trees with the Christmas lights all around. 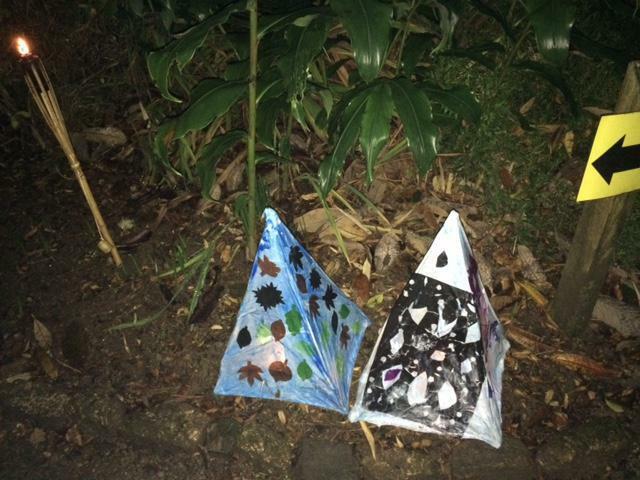 Well done to all of Teyr Class! They look fantastic.